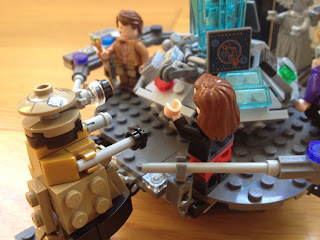 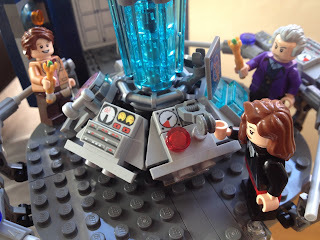 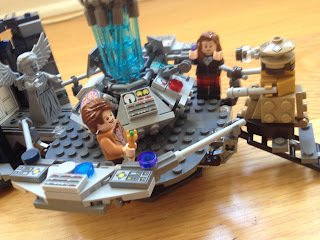 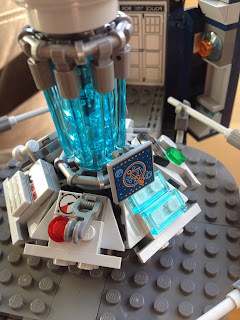 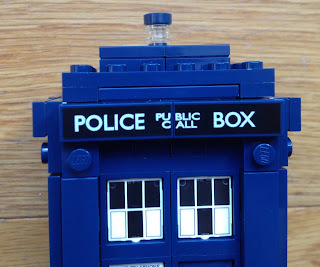 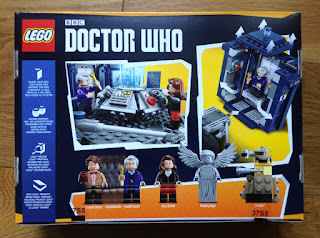 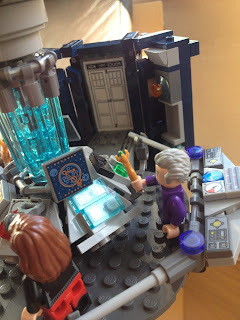 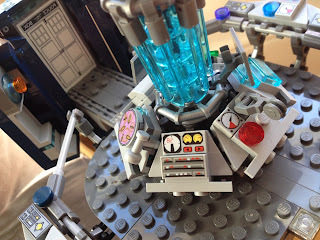 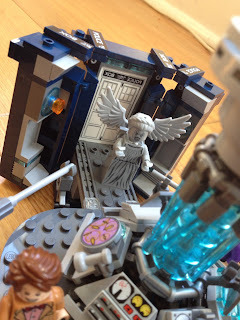 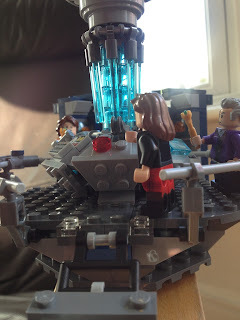 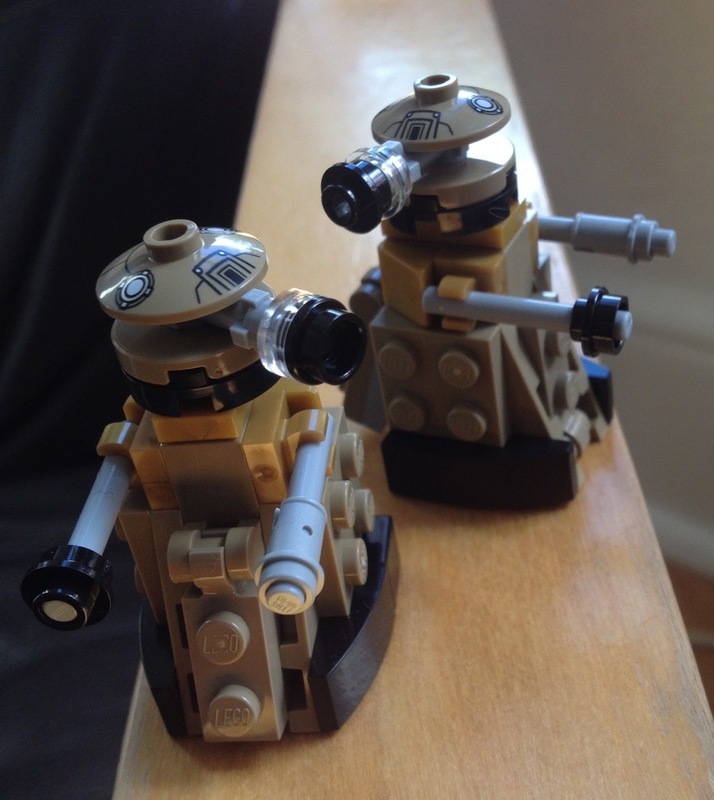 If you follow Blogtor on Twitter then you will know that a very special package was delivered to Blogtor Towers this week - the very first LEGO Doctor Who set. Click on the images for bigger versions. 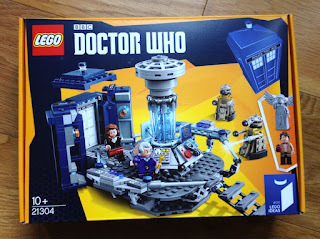 Included here is a quick look at this fantastic piece of Whomobilia, there will be a full review in the days to come. 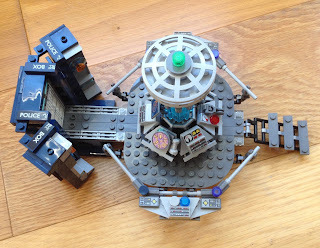 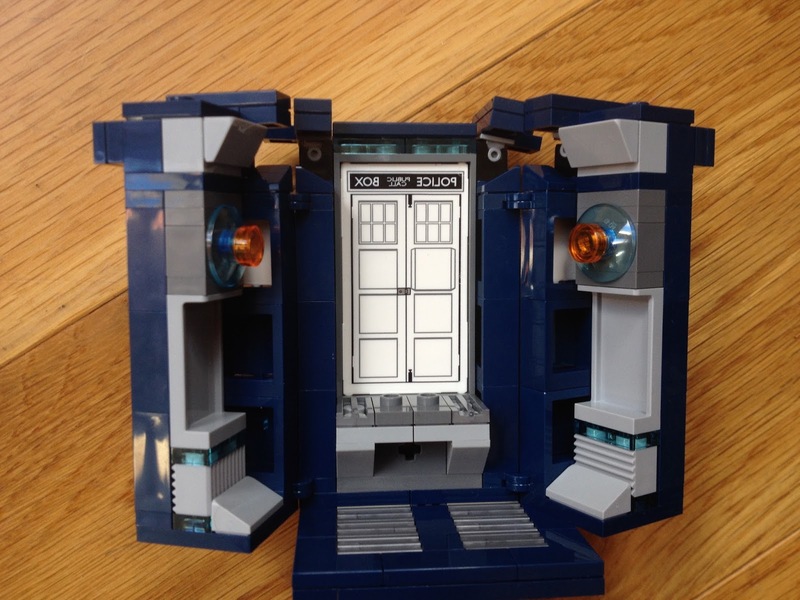 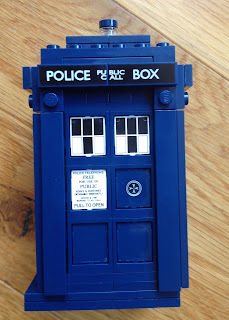 Included in the set is the TARDIS and its console. 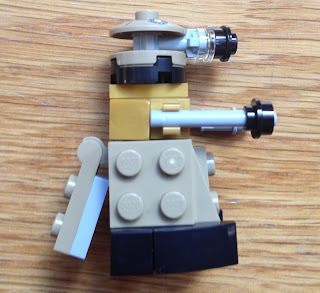 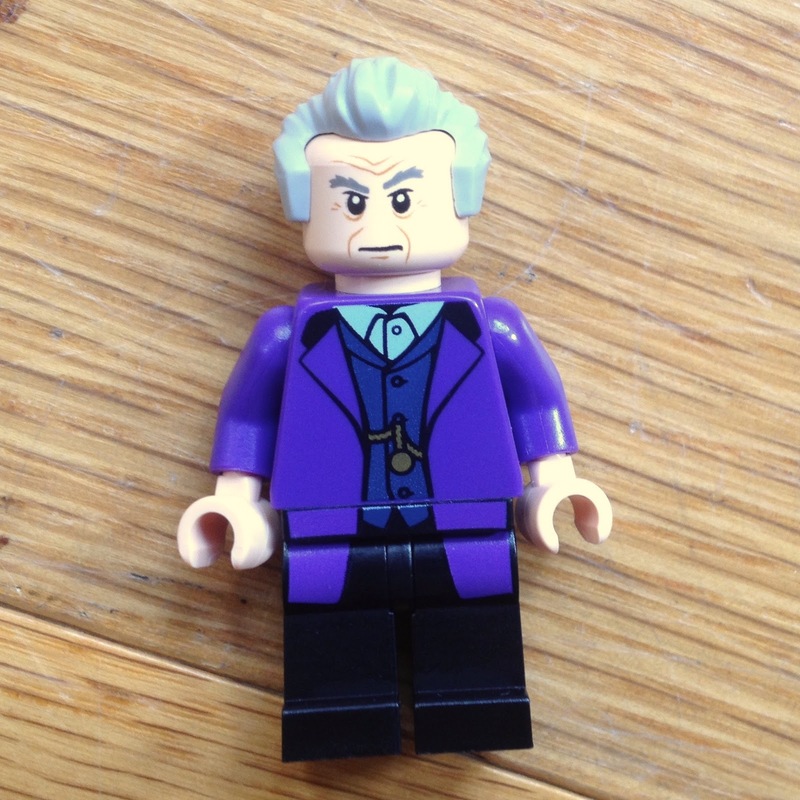 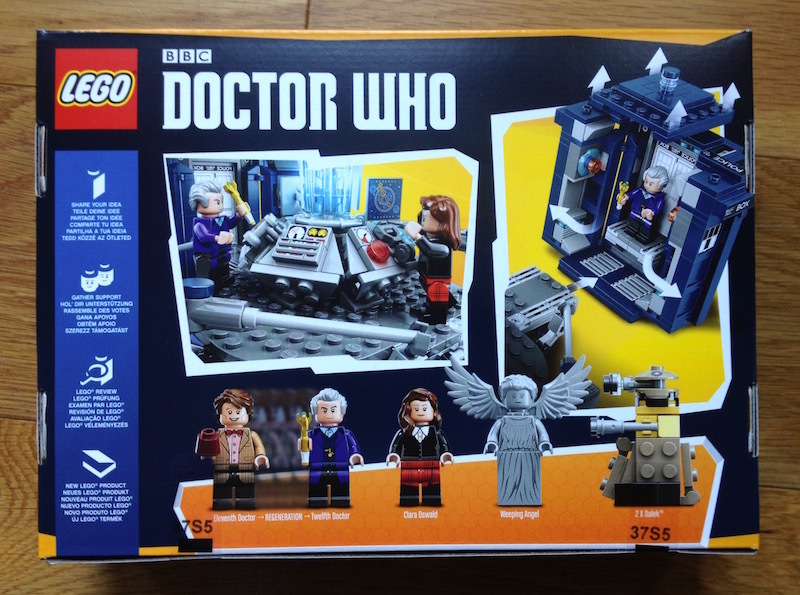 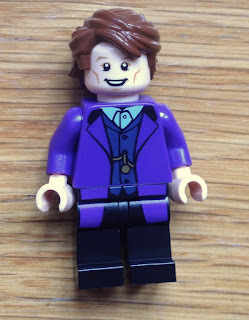 The LEGO Doctor Who set is released on Dec 1, 2015 and will be available from the LEGO Store. 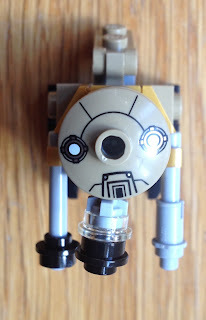 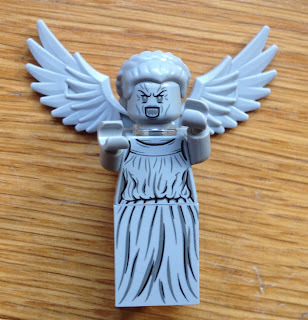 Of course, how could we not mention the minifigs! Included are The Eleventh Doctor, The Twelfth Doctor, Clara Oswald, a Weeping Angel and Two Daleks. 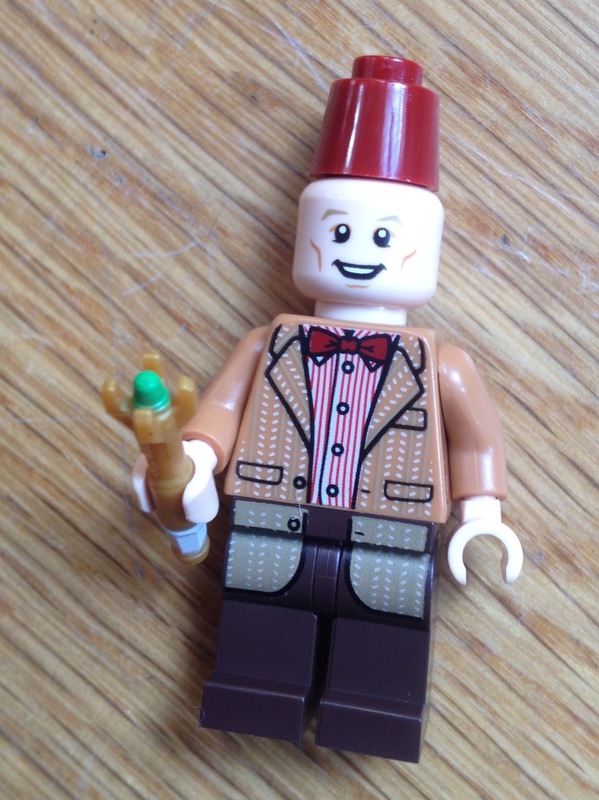 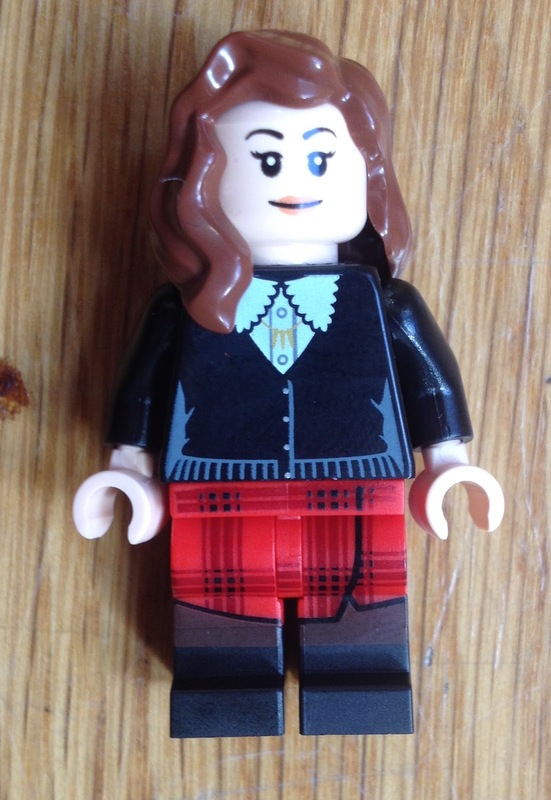 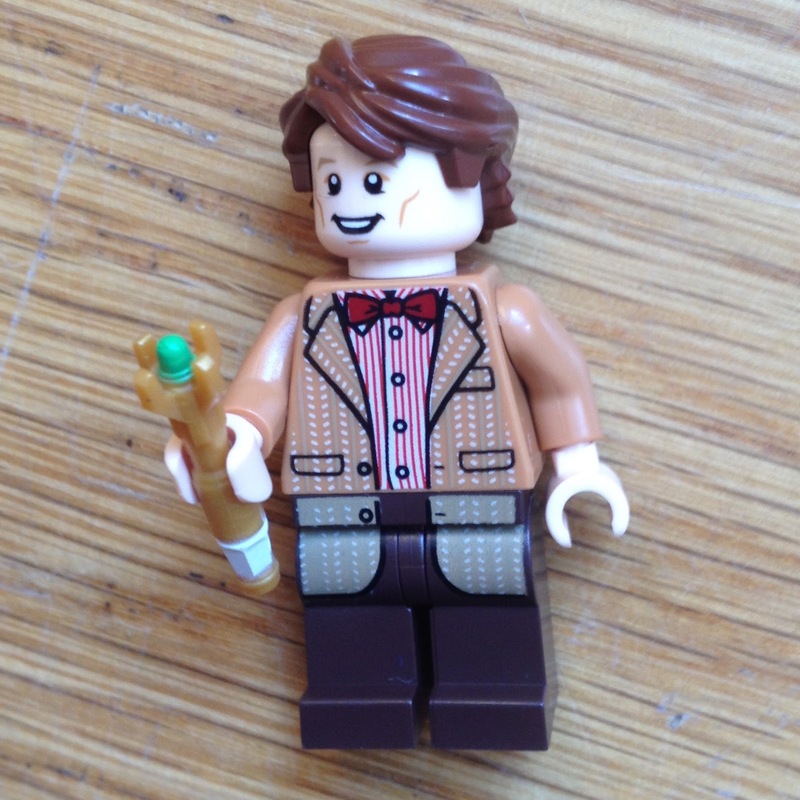 The Doctors each come with a Sonic Screwdriver whilst the Matt Smith fig comes with a fez, and a "reversible" face. 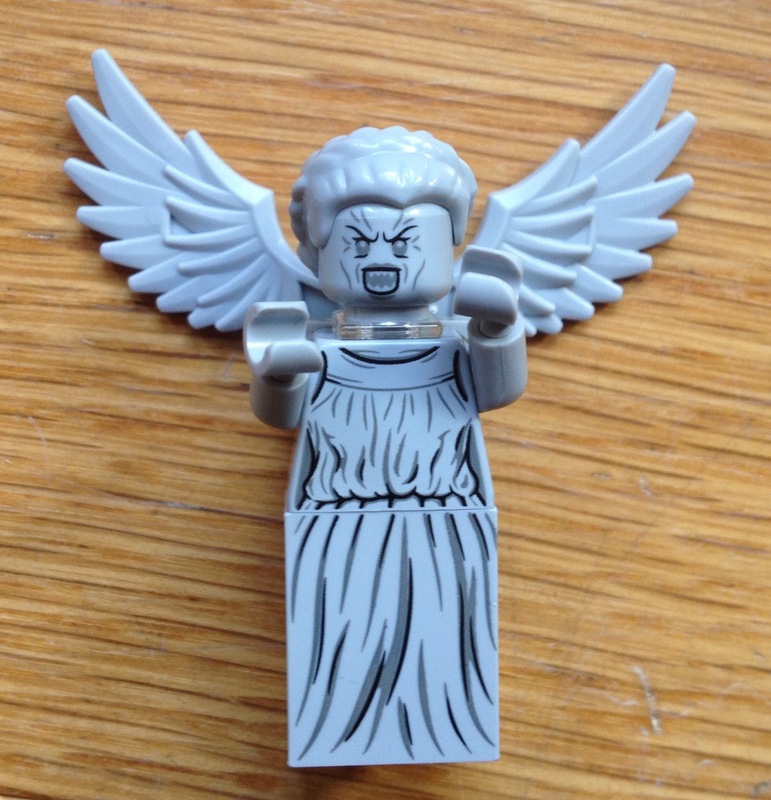 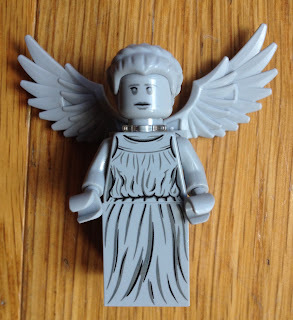 The Weeping Angel's face also comes in two styles.